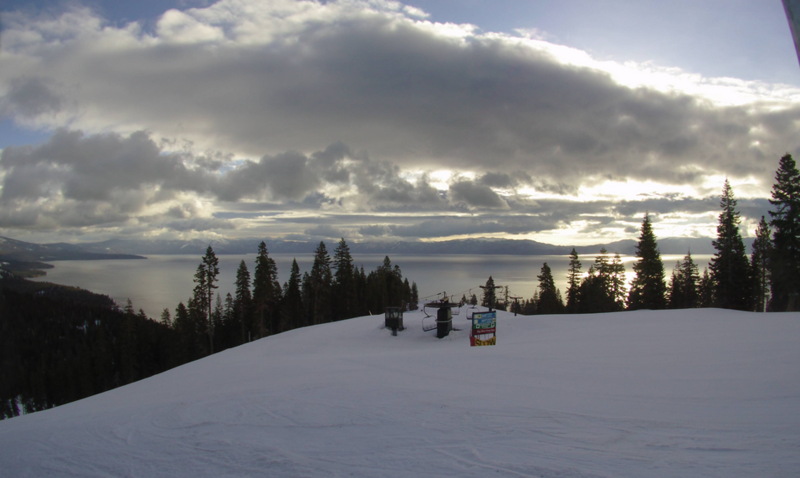 Schools on Lake Tahoe’s South Shore will be closed Monday, Feb. 11, due to snow. Douglas County School District announced that both George Whittell High School and Zephyr Cove Elementary School will be closed. 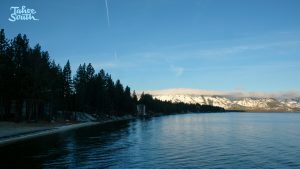 That follows an announcement Sunday evening by Lake Tahoe Unified School District stating classes would be canceled Monday. 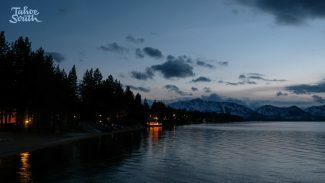 As of 6:30 a.m. Lake Tahoe Community College and Sierra Nevada College planned to open for the day. Schools in Incline Village will be open as well. 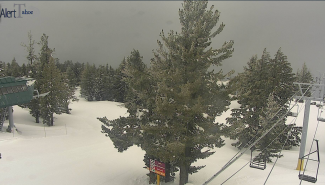 Lake Tahoe Unified School District will be closed Monday, Feb. 11, due to snow. 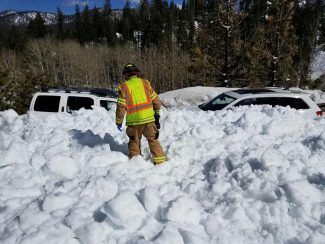 The snow day follows a series of storms that dumped more than 3 feet of snow at some area ski resorts. 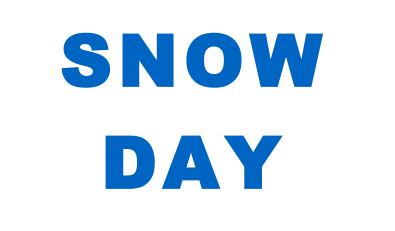 No other school closures have been called for as of 8:45 p.m. Sunday.